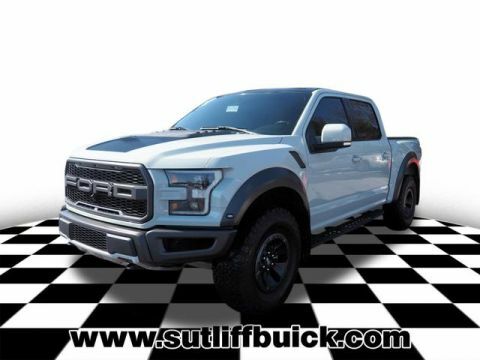 Visit our website at www.sutliffcadillacofstatecollege.com or call 1-814-867-4444. 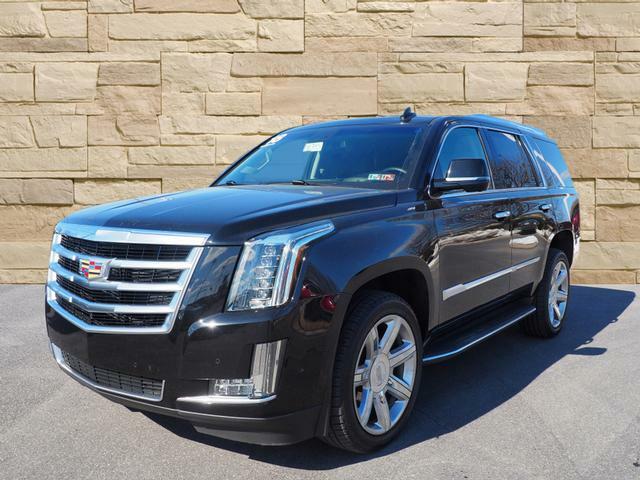 As a certified Cadillac dealer, we offer Cadillac Certified Pre-Owned vehicles that come with a 6 year 100,000 mile warranty. 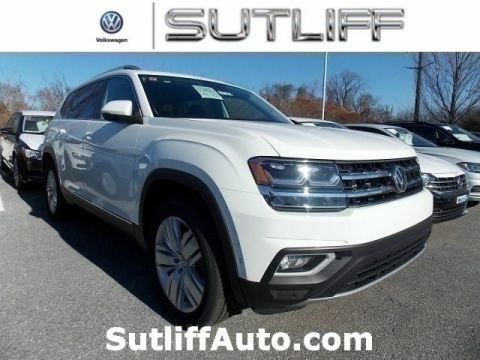 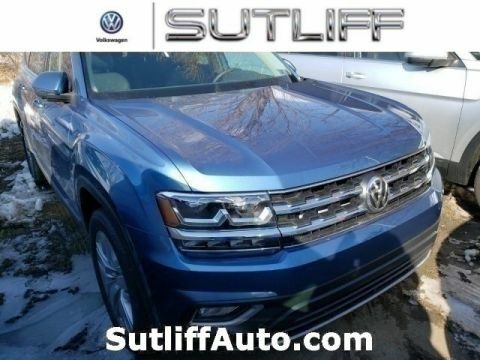 The team at Sutliff Cadillac believes the best service we can offer to our customers is by offering high quality new and used vehicles in a low pressure environment. 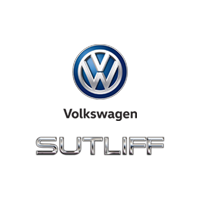 If you are looking for automotive excellence in Central PA, you will find it at Sutliff Cadillac.